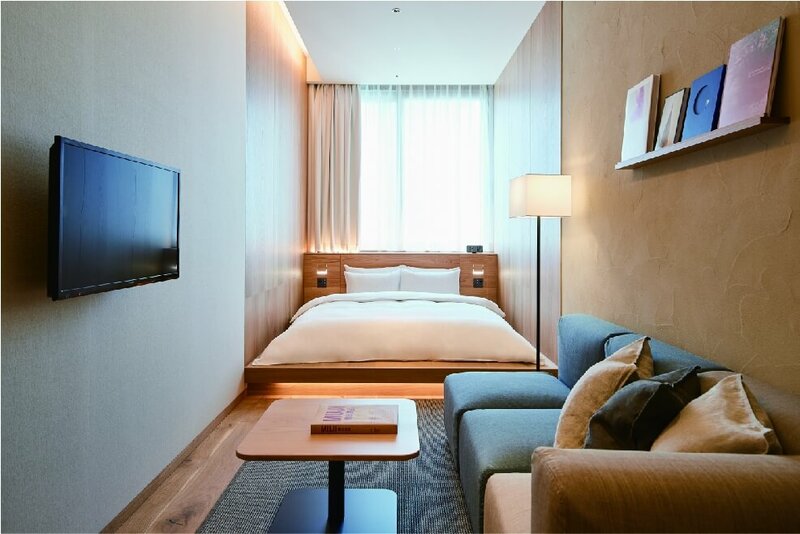 MUJI HOTEL GINZA is the first hotel by Japanese retail company MUJI to open in Japan and it will do just that on April 4, 2019. In the run up to its grand opening, the hotel’s official website is now accepting room bookings. MUJI HOTEL’s concept is “Anti-Gorgeous, Anti-Cheap.” It offers guests a space relaxing enough to enjoy themselves during their travels at a reasonable price. 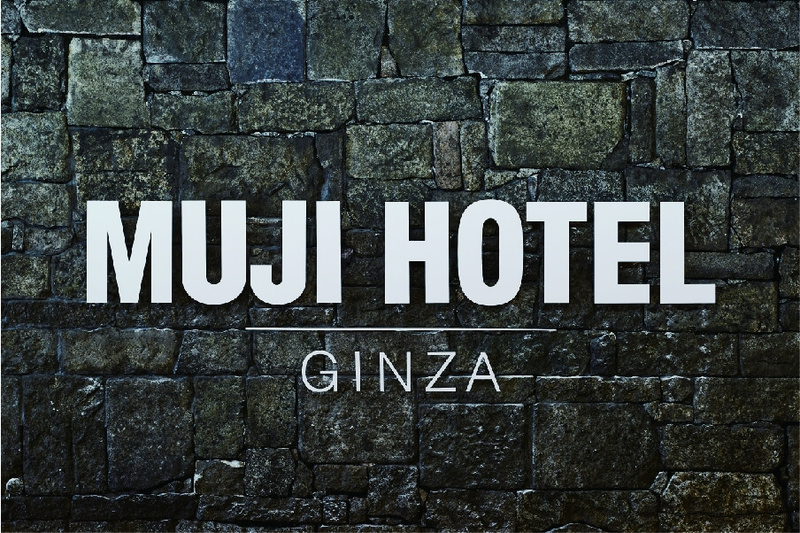 The Ginza branch is the third hotel MUJI has opened, the other two being in Shenzhen and Beijing. The hotel front is located on floor 6 along with a restaurant named WA, while floors 7 to 10 house the hotel’s 79 rooms. 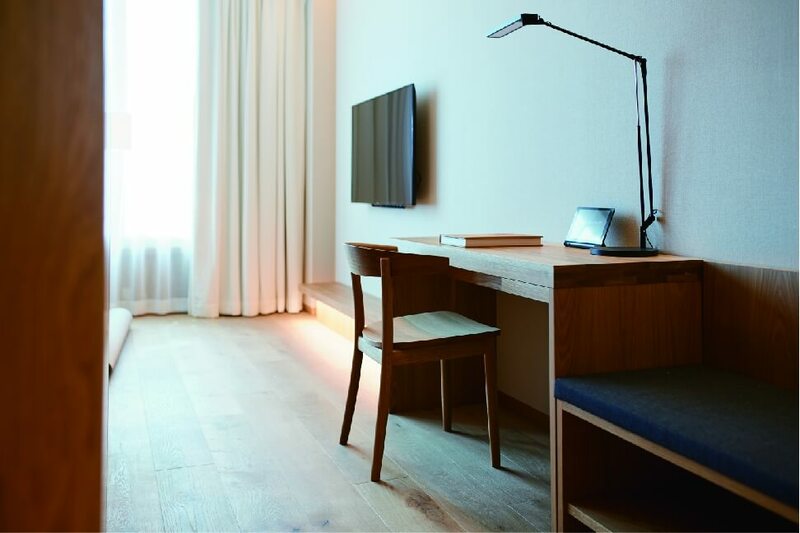 Just like MUJI HOTEL BEIJING, the concept and interior design of the Ginza hotel was developed by Ryohin Keikaku to embody the ideology of MUJI. Its highlight is that it isn’t simply a hotel―it offers a comfortable place to live a relaxing life even when on a trip. Each room is kitted with natural materials: wood, stone and earth. They are made with a range of materials from scrap wood of boats to paving stones used on Tokyo train lines 50 years ago. Their conscious designs and the textures used make time for guests to stay. The hotel staff even offer tours of Ginza, and guests can rent sportswear for jogging/running if they so wish, amongst a whole list of other services. All 79 rooms are made compact and cosy like a home. The bed mattresses chosen keep sleep comfort in mind and are designed with posture in mind. Each room comes with soft bath towels and other amenities as well as lamps with warm lighting to prepare guests for drifting off into a natural sleep. MUJI HOTEL’s prices will stay consistent―they will not increase whether on a weekday, public holiday, or during high seasons or on off-seasons. Every guest will pay the same price for every room, and prices are also listed with all tax and service fees included, making booking clear and simple. Book now. The 6th floor restaurant WA invites flavours from all regions of Japan onto their plates. 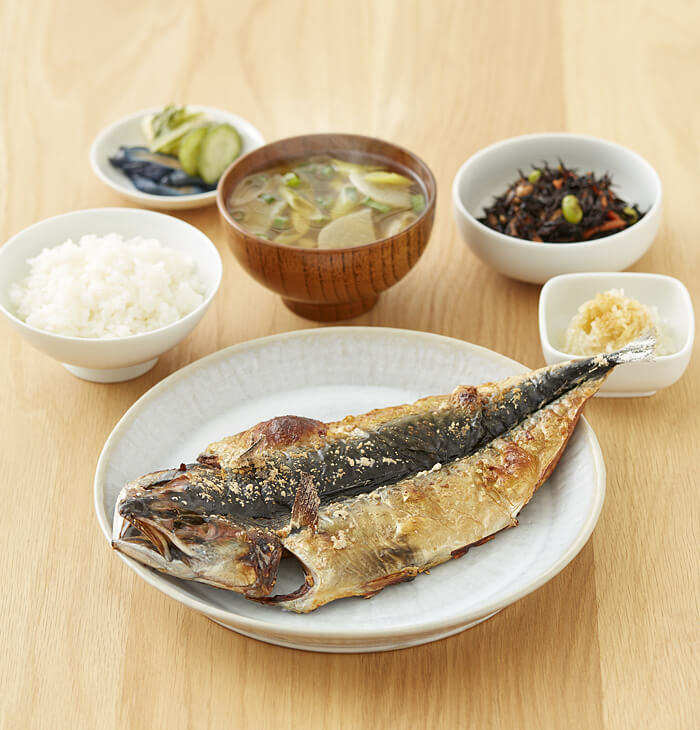 They want customers to enjoy a true Japanese eating experience by tasting flavours that have continued to be enjoyed in old towns and villages across the years. 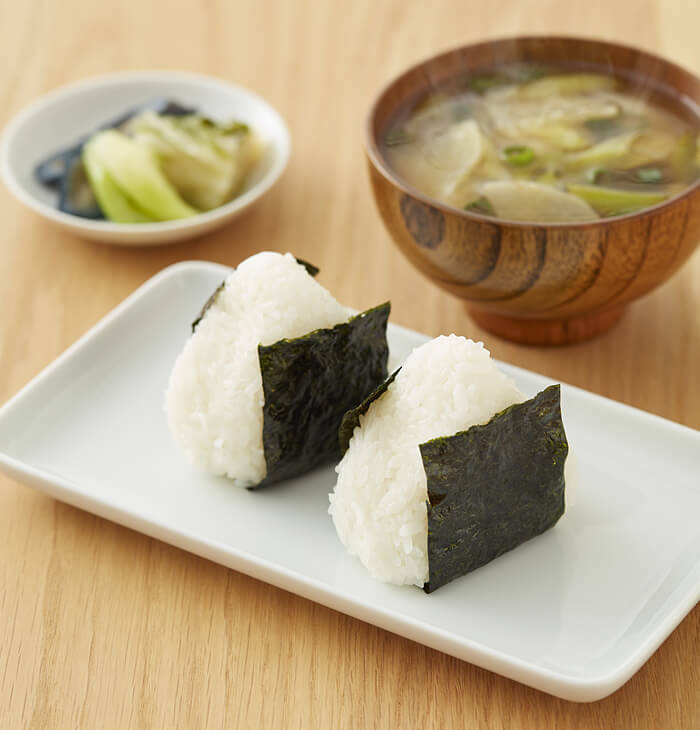 Every order comes with a bowl of high quality koshihikari rice from the city of Takayama in Gifu Prefecture. The sake menu consists of drinks from old shops to newer ones, all of whom the restaurant deems fantastic. Also on the 6th floor is ATELIER MUJI GINZA, a facility that promotes MUJI’s vision of the future. There is a gallery with two craft and design exhibitions, a salon where you can enjoy delicious coffee or sake while talking and getting your hair done, a library with old books or art and design, and a lounge where events will be held. The hotel hopes each area will cultivate a space for communication on design.